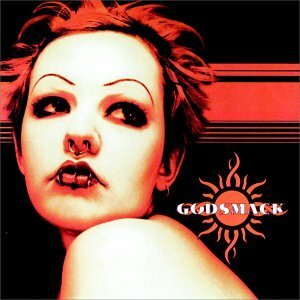 This is the most recent information about Godsmack that has been submitted to amIright. 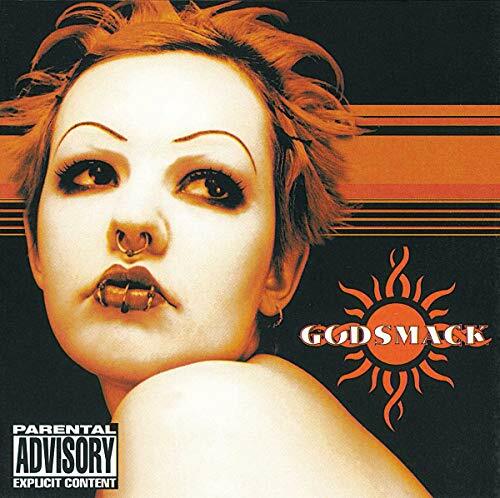 If we have more information about Godsmack, then we provide a link to the section where it appears (the actual page whenever possible). 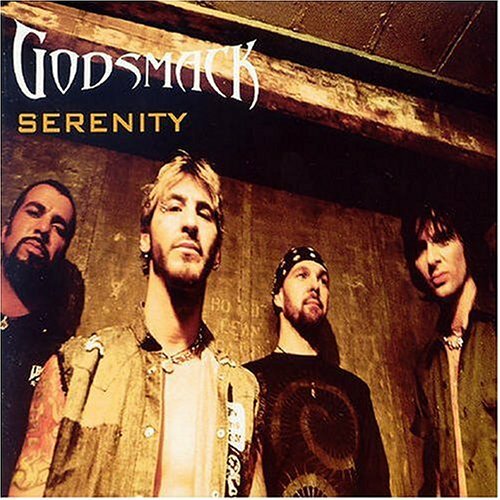 "Whatever" I'm doin' the best I ever did/I'm doin' the best that I can/I'm doin' the best I ever did/Now, go away - Jonathan S.
There are additional Godsmack new song names available. "Releasing The Demos" originally "Releasing The Demons"
"War And Pace" originally "War And Peace"
"Ware And Peace" originally "War And Peace"
"Warp And Peace" originally "War And Peace"
"Wart And Peace" originally "War And Peace"
"Wad And Peace" originally "War And Peace"
"Tar And Peace" originally "War And Peace"
"Wax And Peace" originally "War And Peace"
"Jar And Peace" originally "War And Peace"
There are additional Godsmack song titles with a letter changed available. "Voodoo" "Ode to the Bear" S.T.G. There are additional Godsmack song parodies available. 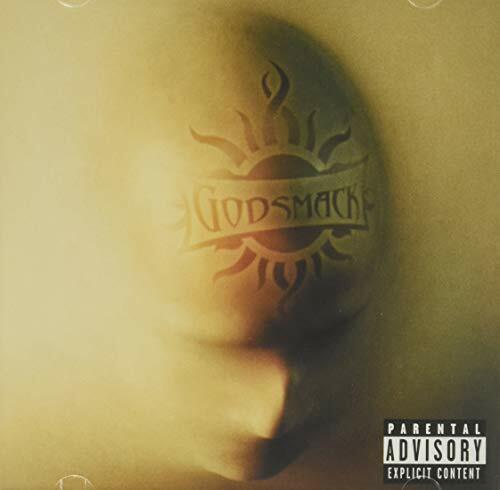 There are additional Godsmack on hold music ideas available. 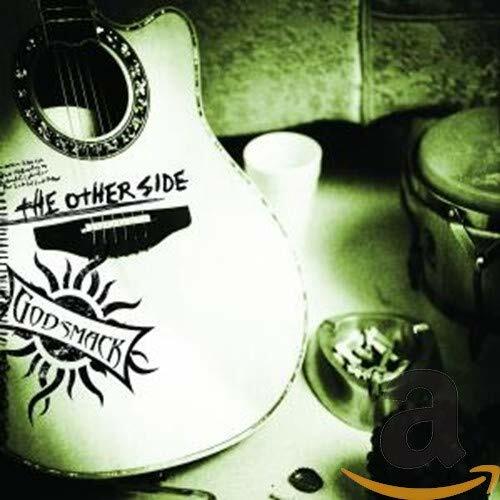 There are additional Godsmack duets that haven't been done yet available. Straight out of line, I can't find a reason why I should just defy my ways. Straight out of line, I can't find a reason why I should justify my ways. When I feel the snake bite enter my veins. There are additional Godsmack misheard lyrics available. What do you see when you're in the dark? Um, I don't know...darkness? This line struck me as funny. Actually I like listening to music in the dark, especially bands like Godsmack, KoRn, Manson or Tool I think it enhances the listening experience. I love this song, but geez Sully, we heard you the first 8 times. There are additional Godsmack repetitive lyrics available. Aparently Sully's alive and still kickin'..whatever that means.. What did the guys from Godsmack do besides sit around and say 'f*ck' alot, at least one of them soulda said 'sully, baby..shut up!!!' . to be by myself all alone. and watch the leaves fall down on my face. It helps me to become sane again. Watch the leaves fall down on my face? I don't know about you, Sully, but that would piss me off after a while! I shove and I pull away from the things that I call you every night. Okay, well when I heard this song I thought he said 'every day', but in the book it says 'every night' and all the lyric sites say 'night' so I guess that's what it is! "Re-Leasing The Demons" originally "Releasing The Demons"
"A Needless Theorem" originally "Release The Demons"
"The Mole's Serenade" originally "Release The Demons"
"The Elmo Serenades" originally "Release The Demons"
"Eh, Motel Serenades" originally "Release The Demons"
There are additional Godsmack Song Title Anagrams available. The ending fades off into a consistent tambourine. "Boon Maybe" originally "Moon Baby"
"I Land A Stone" originally "I Stand Alone"